There is a number of Linkedin WordPress Plugins available in WordPress plugin repository and some other plugin developers sites. These plugin helps to connect your LinkedIn personal profile or Company profile with their latest updates into your WordPress blog. Linkedin is the world’s largest professional social network. It has more than 400 million members. This is very good place to expand your business through your blog. Here I am introducing few Linkedin WordPress plugins for WordPress blogs. These plugins are giving best results every time. The Linkedin network has the ability to highlight your work, experiences and you can publish here. This is the best place to find more professionals, who are relevant to your blog / niche. But they never come in contact with you, but also companies can promote your products and services within this network. So if you have a personal or business site, introduce these Linkedin WordPress plugins by integrating with your blog if you need. Here I listed few of the good plugins. The integration of these plugins is very easy. 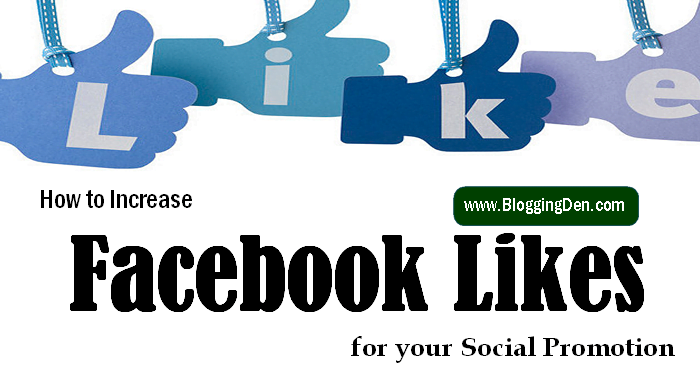 Like Facebook, Twitter, Linkedin also providing very good plugins. These LinkedIn WordPress plugins give very good functionality to your WordPress blog without using any third party plugin. You can visit LinkedIn Developers Network site for more official plugins for your blog. This is free and allows you to insert the LinkedIn profile in different parts of your blog. You can set to appear at the end as if it were an author box. It also lets you add buttons, recommendation cards and some of the latest updates in your site. This is very good LinkedIn member profile plugin. These plugins have providing shortcodes facility to insert your Linkedin profile and a rotating scroller of your LinkedIn recommendations in any page or post of your WordPress blog. It is providing a search optimized LinkedIn profile. If you want to find a more original form and are easy to customize you can check this plugin. With this plugin, you can insert a summary of your profile on a post or page. This plugin is very basic and lets you do just 5 customizations as the title, the profile name and profile link, you can also enable or disable to show your contacts. The last thing you’ll be with this plugin is to customize the format of the card and choose whether or not you want to use icons in it. Although quite hidden, Linkedin has a Member Profile Plugin very similar to a Google+ Page Badge. This WordPress plugin lets you easily insert this as a shortcode into your WordPress site. This plugin helps you to insert the profile badge easily within any page, post or template by using smart shortcodes. In the profile box, it shows your name, Title, Company, Photo and your location will show. This plugin add a LinkedIn widget to WordPress. There is also the possibility of placing a button that redirects you directly to your LinkedIn profile you can insert anywhere on your site. If you do not have much time to post on the social and especially Linkedin networks, where is a little more complex than others? But this plugin will be very helpful because you will save the whole process and can post directly from your WordPress to LinkedIn. It also lets you post directly to LinkedIn from anywhere in WordPress. You can publish your posts to LinkedIn as a simple text message or as a text message with attached image. The plugin supports filtering posts based on custom post types as well as categories. Linkedin Master is a free WordPress plugin. IF you are serious about LinkedIn connections, this plugin will help you to integrate your personal or company Linkedin Page information into your WordPress blog. This plugin is also available in paid version. In the free version, there is a simple change are enabled like Widget title change feature and Linkedin profile widget button (Linkedin Share Button, Linkedin Follow Buttons, Linkedin Recommend Button). In premium or paid version, the plugin developers enabled some additional features. You can publish both your personal profile and from your LinkedIn page of a company. You can insert different thumbnails of your profile on your site and adapt it according to the visual configuration you have either horizontally or vertically. For paid version, you have to pay $35 for a single site license, $49 for 2 to 5 sites licenses and $69 for unlimited sites. This is a Premium plugin. 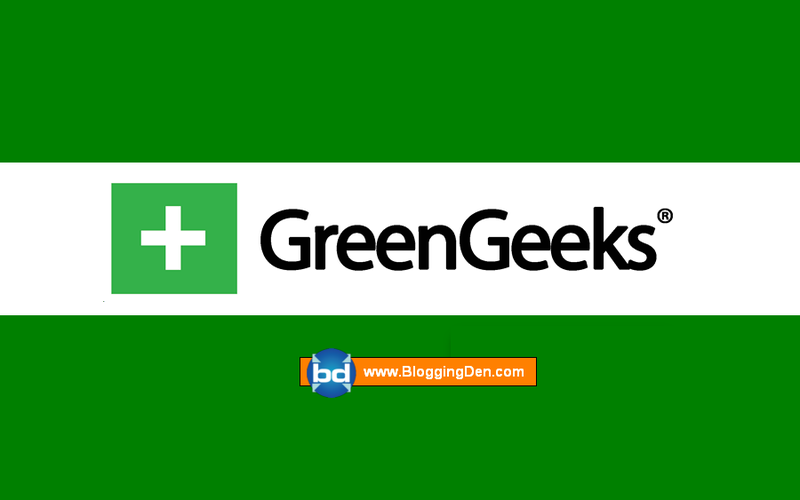 This plugin is an extension to the WP-LinkedIn plugin providing shortcodes and widgets for displaying company profiles and company updates on your blog. By using this plugin you can insert your company profile into your WordPress site. The cost of the plugin is $40 per site with one-year updates and support. This allows you to show your company profile, show different events, products and / or services your business offers WordPress anywhere you have. These all can easily display a shortcode. You can also use some widgets that come as a bonus with the plugin. WP Linkedin Multi users are the premium plugin. 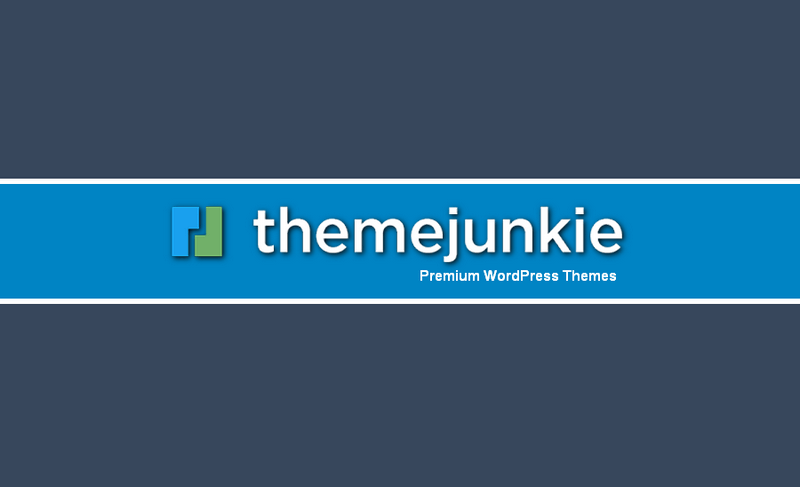 This is an extension of WP LinkedIn (First plugin in this post). This plugin is an extension to the WP-LinkedIn plugin that enables showing LinkedIn profiles and recommendations for any registered user. The plugin recognizes the authors and publishes the profile and information on the entry or page they wrote. The cost of plugin license is $60 with one year of product support and updates. This simple plugin provides a widget and shortcodes to add buttons and business cards LinkedIn in your WordPress site. It can show many LinkedIn widgets using One Module. Just drag and drop the Atom LinkedIn widget in the sidebar, then you set what you want to see. With this plugin, you can show the profile of the company, who are part and publications of new working positions. Linkedin Login plugin gives the special feature to allow users to Login or register with their Linkedin account. For people who are already registered, the LinkedIn plugin automatically logs them in, by matching the email address associated with their LinkedIn account with the user\’s email address inside WordPress. Just enter your LinkedIn API Key and Secret Key, under the settings page and you\’re ready to go! 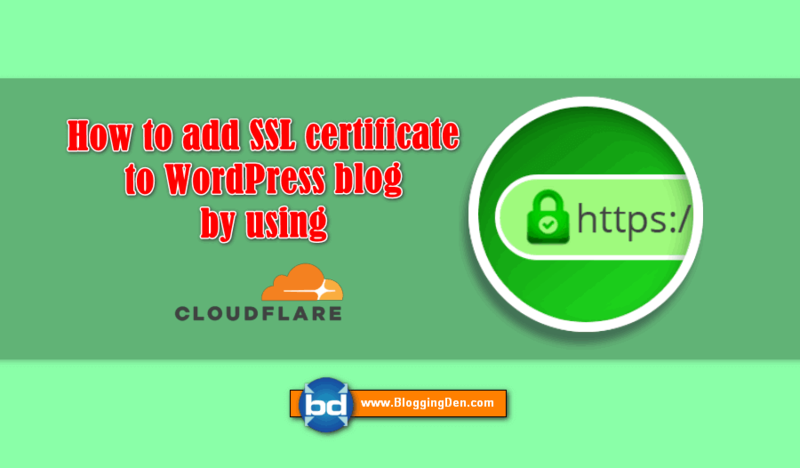 Use the shortcode [wpli_login_link] to display the sign in link anywhere on your site. The WordPress LinkedIn login plugin is very simple and basic but very useful if you want to have on your WordPress site the possibility to sign in with LinkedIn. This plugin allows you to display the latest company updates from your LinkedIn profile on your WordPress site. This is very good Plugin among the LinkedIn WordPress plugins for your company page. This is having a good LinkedIn company feed widgets feature. This is handled with a shortcode where you can configure some options. Also if you are an advanced user can display your updates using the PHP code issue. This is all I hope that some of these plugins can help you to integrate your WordPress site with LinkedIn, it’s just a matter of seeing what best fits your business and test it. These Linkedin WordPress plugins allow you to display Linkedin buttons in various places in your blog like Posts, pages, category pages and archive pages. These badges give the best reputation for your business blogs or personal blogs. We hope this article helped you to find the best LinkedIn WordPress plugins for your WordPress site. If you liked this article, then please subscribe to our YouTube Channel for WordPress video tutorials. Do not forget to share this post with your friends via Social media like Facebook, Twitter and Google plus (Just use social buttons on this page).